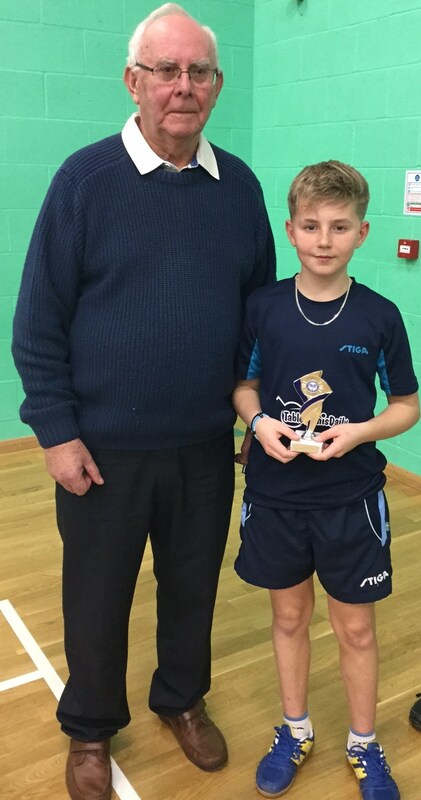 The Gloucestershire Schools Individual table tennis championships were held at Waterwells on Saturday 28th January 2017. 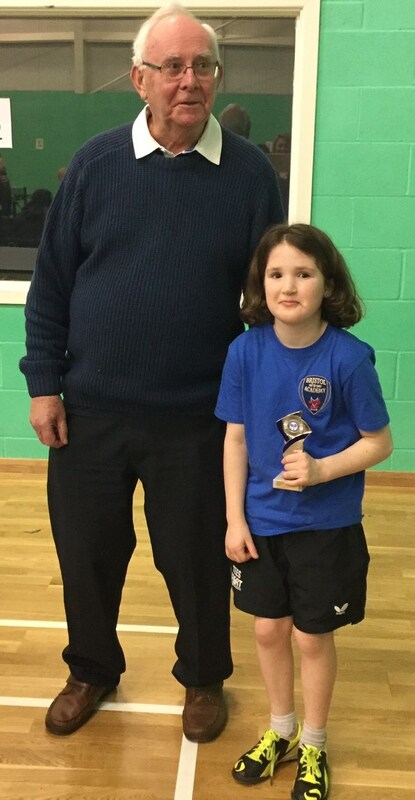 The tournament attracted a record 52 competitors from across the county. 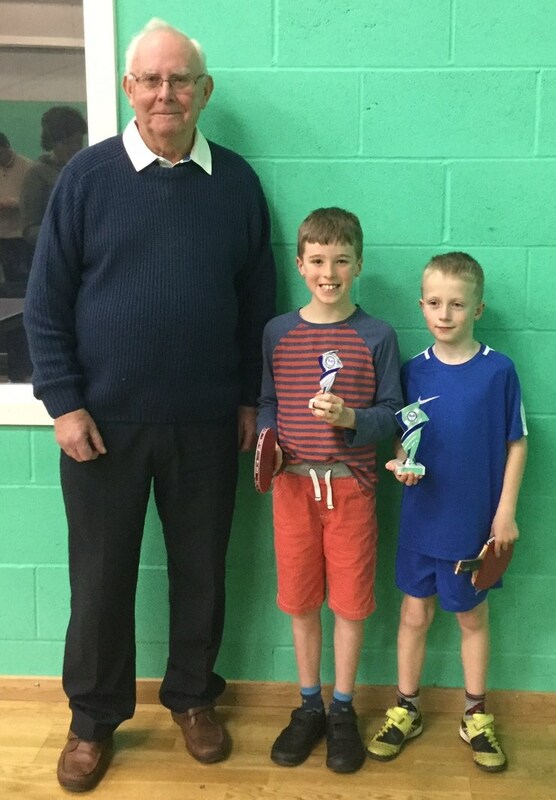 With 2 late withdrawals, the boys U11 event was a straight final between Charlie Davidson (Parton Manor) and James Agombar (Richard Pate). 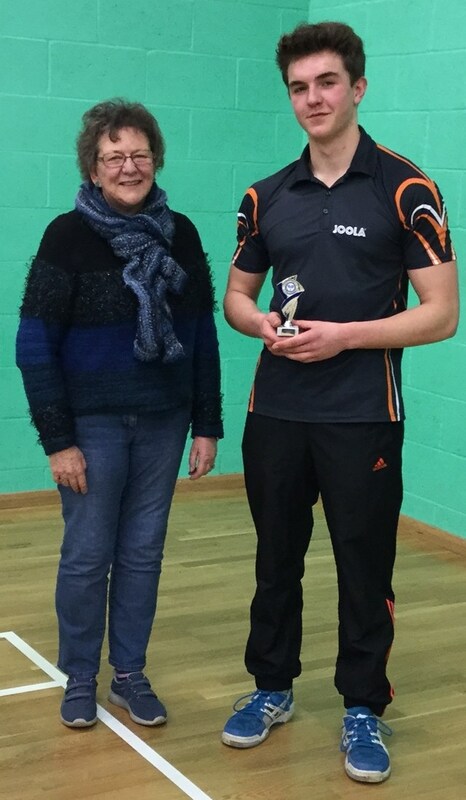 The more experienced Davidson edged Agombar winning 11-8, 12-10, 11-7 to take the title. The boys U13s attracted 22 players, played as 6 groups. In the semis, Stan Shilton (Maidenhill) beat Ed Loader (Marling) and Sam McIvor (Home Educated) beat Felix Miles (Marling). 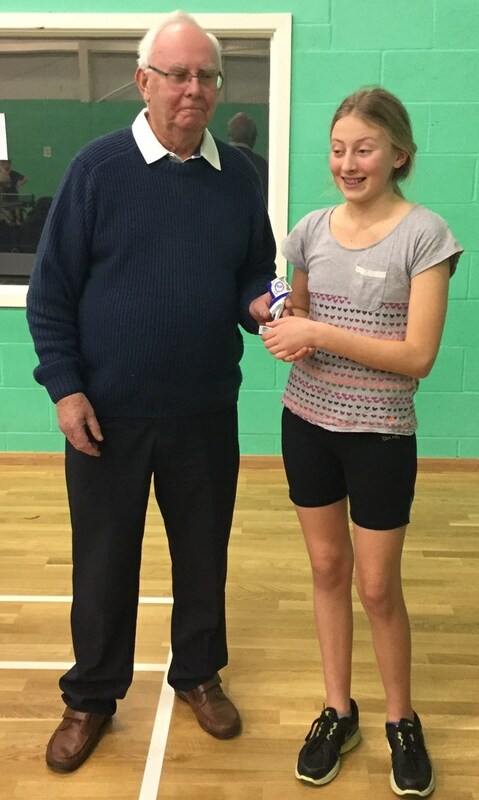 In the final Shilton proved too strong for McIvor winning in straight sets 11-6, 11-4, 11-8. With a record 23 entries, the boys Under 16s was also played in 6 groups. 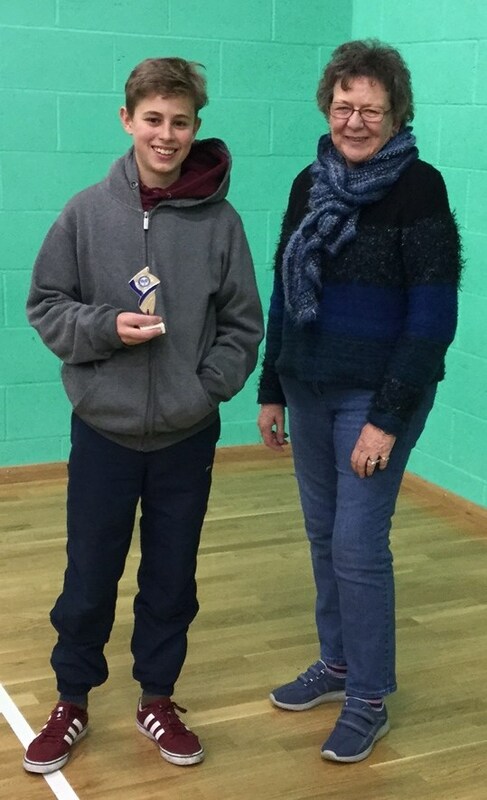 In the quarters unseeded Jamie Chinn-Brown (Chipping Campden) provided an upset by defeating the No.2 seed Matt Clayton (Sir Thomas Richs) in a tough 5 setter to join seeds Marcus Holba (Marling), Tirian Jakes (Sir William Romney's) & George Thomas (Rednock) in the semis. Chinn-Brown's fine run came to an end as Jakes won in 3, while top seed Holba took the same to beat Thomas. 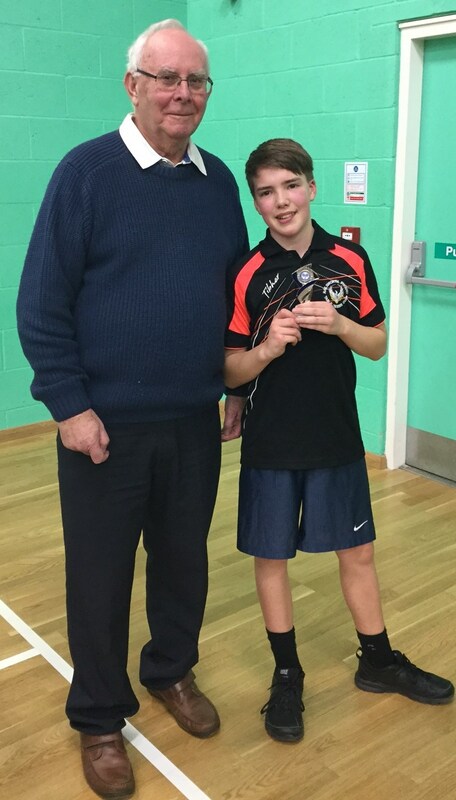 The final saw last year's much improved semi finalist Holba breeze past Jakes in 3 with some fine attacking play, winning 11-5, 11-6, 11-9 to take his first Gloucester Schools title. With 4 entrants the boys U19s was played as a round robin event. 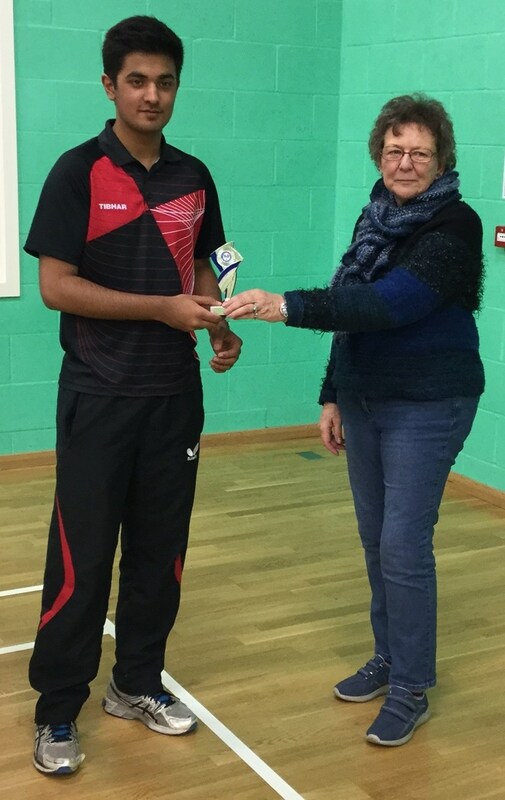 With the final match being the decider, Shrey Bhardwaj (Pates Grammar) was crowned winner leaving Ed Birt (Sir Thomas Rich's) as runner-up. 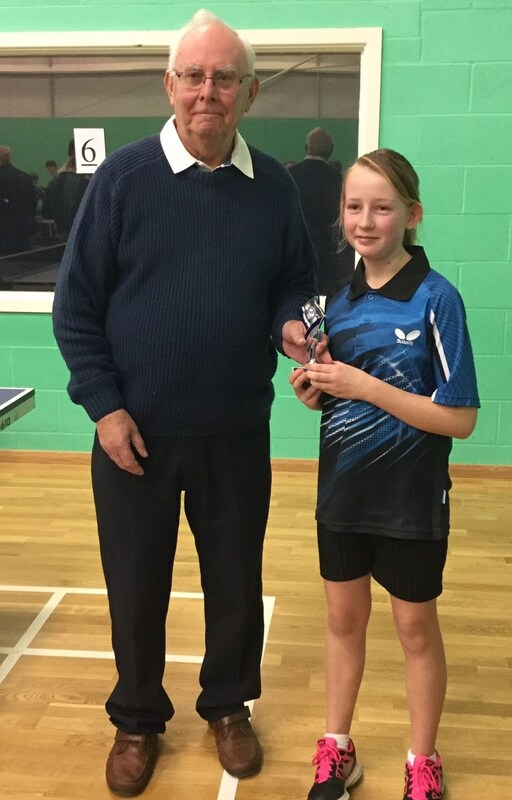 The girls event played also in a round robin format, saw Lowri Hurd (Airthrie) take the U11s title, Anna Maria Besarabova (Ribston Hall) beat Rebecca Greenough (High School) to take the U13s while Charlotte Sparrow (Chosen Hill) won the U16s. 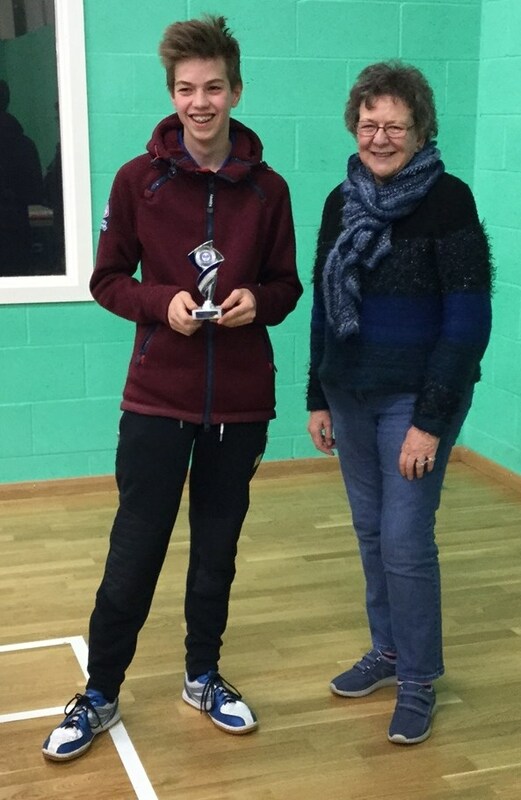 Emily Philp (Archway) progresses as the U19s winner. 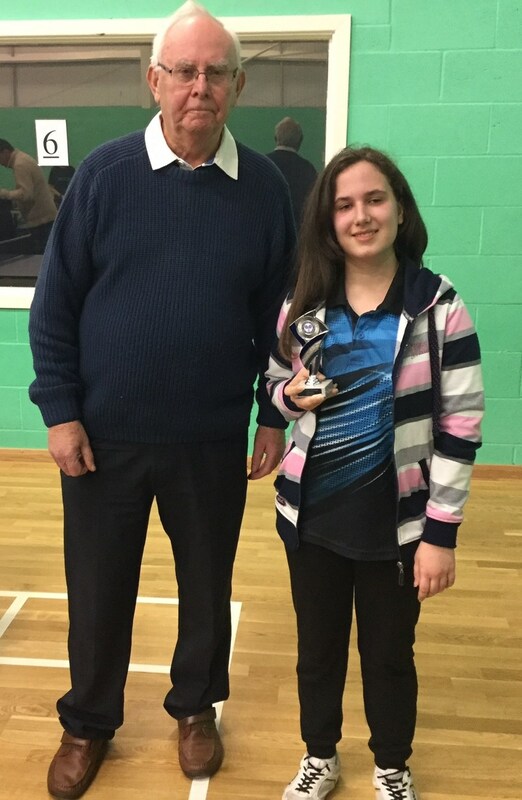 All of the winners go through to the national finals at Aldersley Leisure Village, Wolverhampton on 29th April 2017. We wish them every success. Report submitted by Gary Tyndall.